may be the option for you. cedar for your new deck. Why Cedar? If the natural look of wood is tops on your list, use cedar. The heartwood of the tree (the deeper colored red part, not the white sap part) is rot resistant. 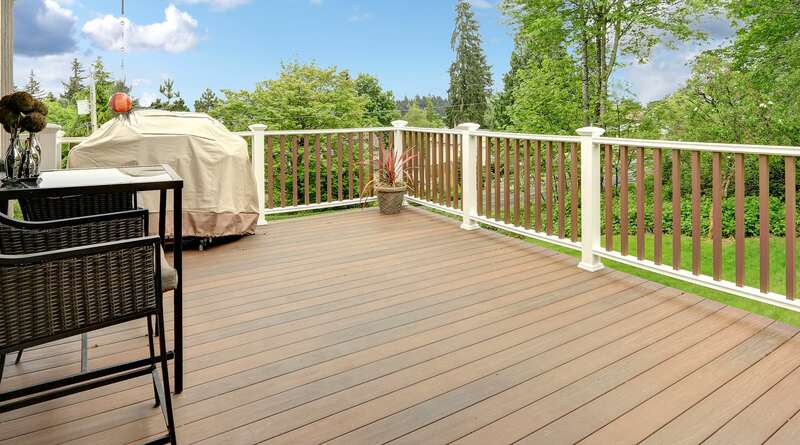 Cedar doesn’t readily absorb moisture— and, since moisture is what creates twisting and splitting, cedar decking tends to lie flat and straight. 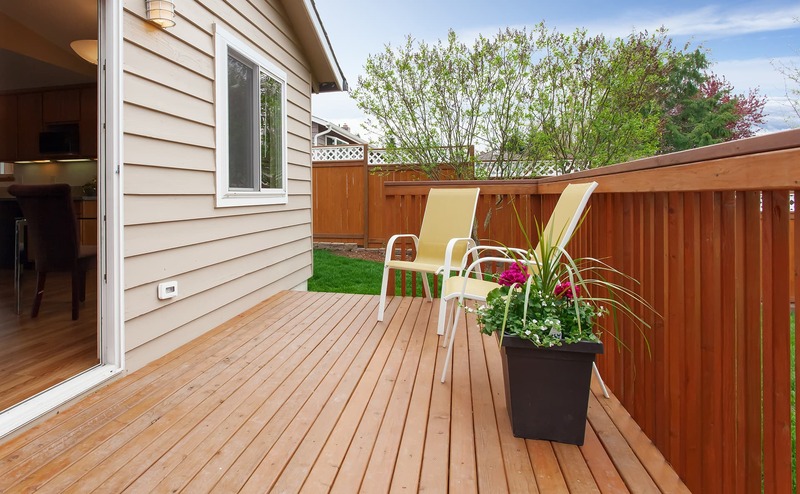 You can expect a lifespan of 15 to 20 years for cedar wood deck boards, but it can deteriorate faster when used for ground-level decks and for shaded decks that are slow to dry out. Brrrr Its Cold Out There!!! The floor is coming along really well today! If all goes well (rain in the forecast for tomorrow), the floor will be done!